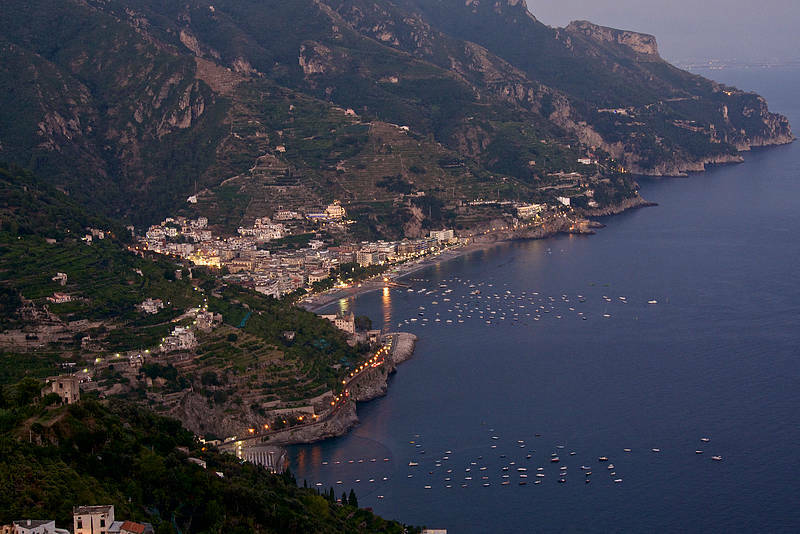 Reach the towns along the Amalfi Coast from Naples (or vice versa) on board one of our luxury vehicles. 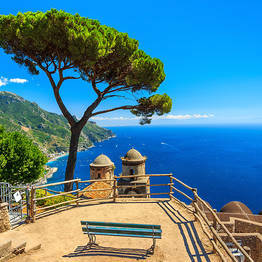 Travel in comfort and style to Amalfi, Ravello, Minori, or Maiori with a custom private transfer! PLEASE NOTE: Kindly state all the information needed for your pick up in the booking form, and we'll arrange the best possible transfer for your trip! One large and one small bag per passenger is included. Contact us for special requests. "Our experience with Joe Banana Limos was fantastic! Our driver Tony was very friendly and gave us pointers on places to eat and things to do. The overall service was excellent!" Joe Banana Limos - Tour & Transfer: "Dear Katherine, I want to thank you for the time you took to write about your experience with our company. We know you have a choice when selecting companies for transfer servic..."
"We had a fantastic experience with Joe Banana Limo. The drivers were waiting for us once we stepped off the train from Rome to Naples and quickly got us to Positano. highly recommend"
Joe Banana Limos - Tour & Transfer: "Dear Gerald, It is always special for us to read a review like this as it means our goal of customer satisfaction was achieved during your service. 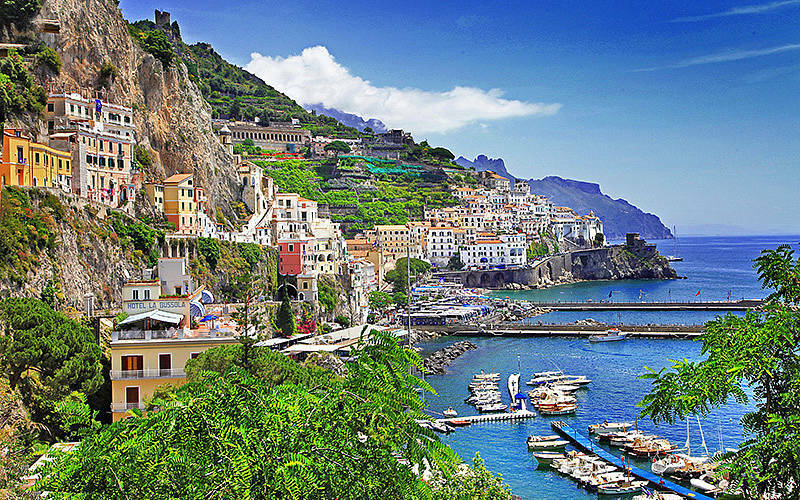 Thank you for your time in ..."
"I loved the Positano tour! My driver Ciro was really friendly and showed all the pretty spots in these places! I would definitely use your company again and recommend it to a friend! 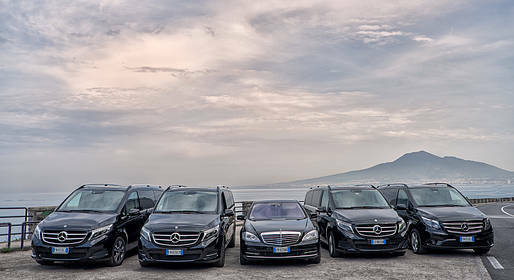 Grazie :)"
Joe Banana Limos - Tour & Transfer: "Thank you for your gracious review. We are so happy to hear that your experiences with Ciro was positive. 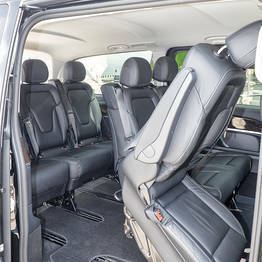 We appreciate that you chose to take the tour with our company and th..."
"1st class service from pick up to drop off. Even rung the hotel to say we were running late without us asking him to. Beautiful roomy car. A great service." 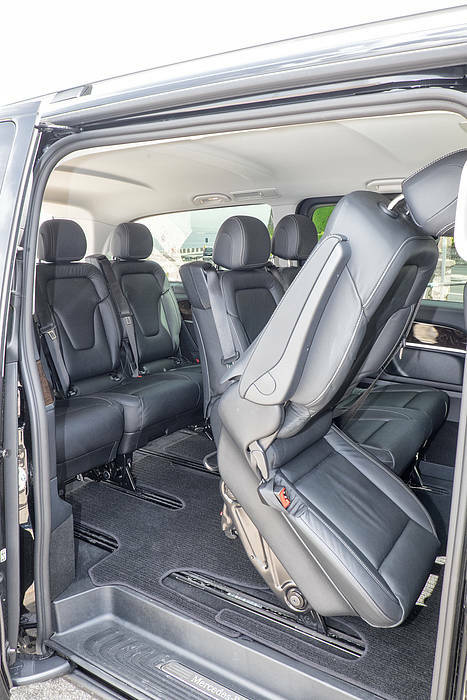 Joe Banana Limos - Tour & Transfer: "Dear Glenn, It is always special for us to read a review like this as it means our goal of customer satisfaction was achieved during your services. Thank you for your time in wr..."
"Nunzio was an awesome driver. Easy to find at the Naples train station. Gave us info about the sights along the way to Positano and stopped for us to take pics and try limoncello! Highly recommend!" Joe Banana Limos - Tour & Transfer: "Dear Lecris, thank you so much for your wonderful words. 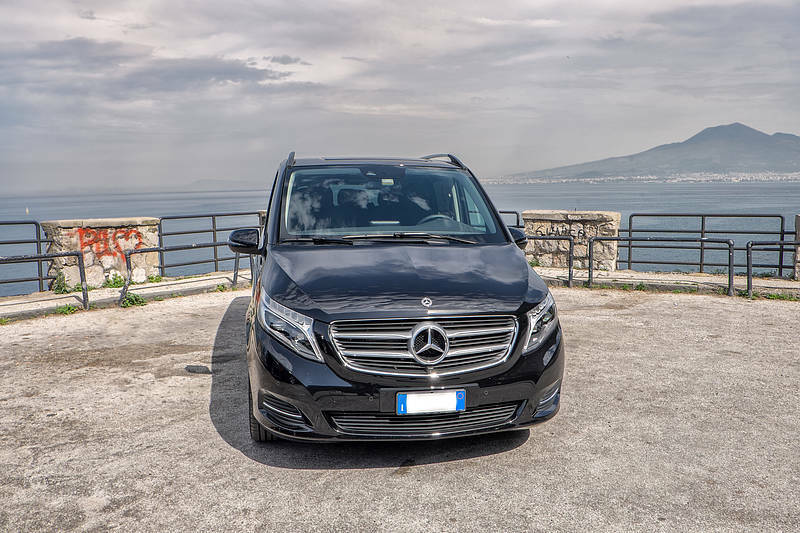 We are very happy you enjoyed our service with our driver Nunzio and we hope you will come back again in the near future." "SUCH AN INCREDIBLE EXPERIENCE. Michel (sorry if this is spelled wrong) was AWESOME. He was very reliable, extremely nice, and even went out of his way to take us to a local gelato spot (his favorite)." Joe Banana Limos - Tour & Transfer: "Dear Sara, We are so glad to hear you enjoyed your tour with our company. 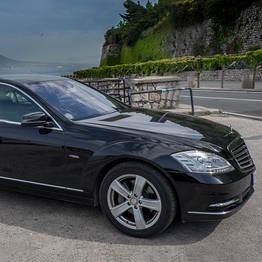 Thank you so much for posting your feedback on here, looking forward to provide you memorable moments i..."
"great experience with our driver Luigi! He arrived on time, stopped along the way to take pictures of us with the views & gave us some great history lessons about the area HIGHLY RECOMMEND "
Joe Banana Limos - Tour & Transfer: "Dear Megan, we are glad you had a good time here with us. Thank you so much for your feedback and for taking the time to recommend our company. 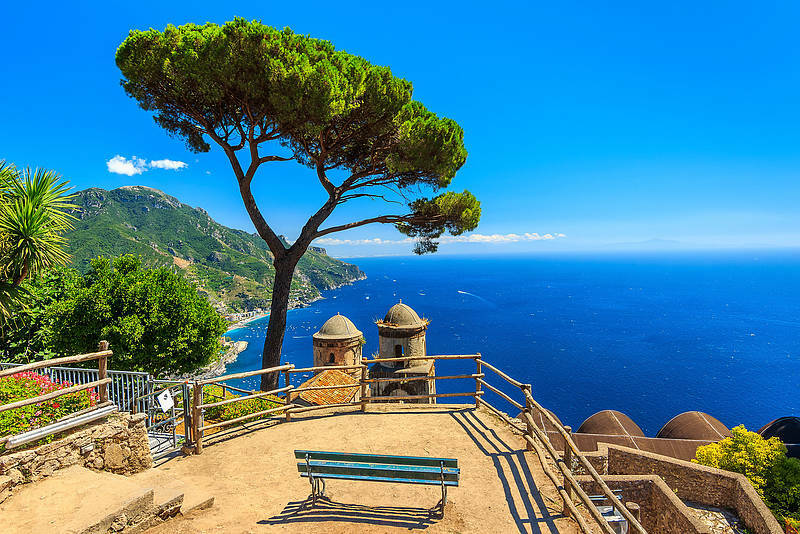 We really hope to be able to hel..."
"We used Joe Banana Tours for a Naples to Positano transfer in September 2016. A beautiful VW limo van . 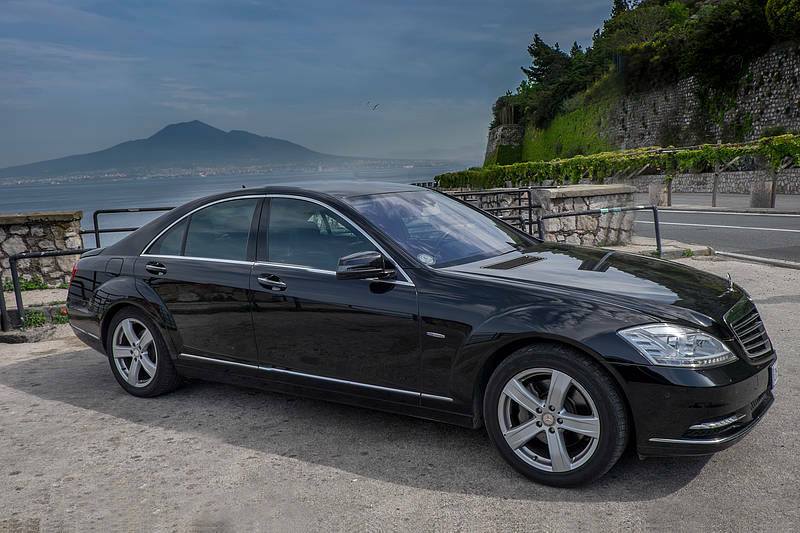 Our driver Giuseppe was on time, very pleasant, and a wealth of information on the Amalfi Coast." 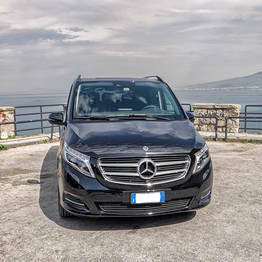 Joe Banana Limos - Tour & Transfer: "Dear Jon, thank you so much to taking the time to write this wonderful feedback, we are very happy you enjoyed the ride with our driver Giuseppe. 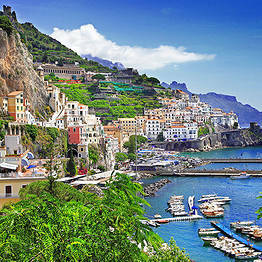 We really hope to see again he..."
"Our driver and now friend, Paolo, took exception care of us for three of the days we spent in Positano. 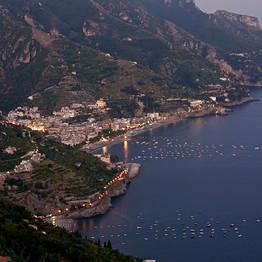 He went above and beyond the call of duty and showed us a wonderful time on the Amalfi coast." Joe Banana Limos - Tour & Transfer: "Dear Rick, Thank you ever so much for the lovely review about our services. We will make sure Paolo hears of your nice words! Thank you once again for choosing us. We do hope ..."